With the unfortunate loss of Al Harris and Aaron Kampman for the season following the win over San Francisco, changes are going to have to be made moving forward to continue playing at the level we were at. Right now, more than ever, is when experienced coordinators with good football minds earn their paycheck. What sort of changes might we see out of Dom Capers? With the season at the halfway point, I tallied up all of the stats for all defensive lineman (including 3-4 OLB’s) from the 2009 draft class. This will give an idea of the impact of the class as a whole, and individual positions. For those like me that are draft junkies, it is nice to see a side by side stat comparison of all the prospects that you were looking at. Is Raji Being Used Correctly? In the last few months, I’ve seen occasional chatter related to this subject, most notably appearing as “insiders – rumblings” type things where a writer cites an unnamed source such as a scout that Raji is being used wrong by the Packers. Is this true? 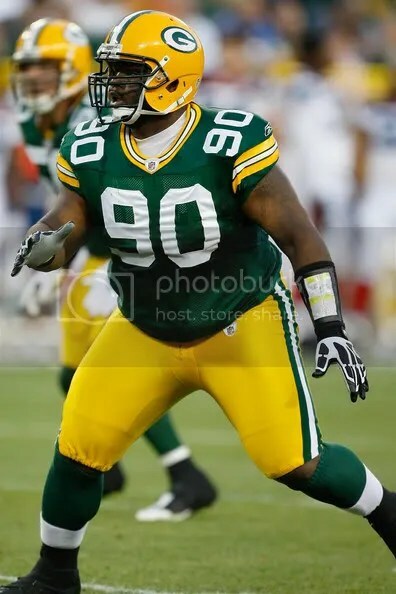 Thus far we’ve seen Raji used as both backup LDE, backup NT, and the extra big man in short yardage/goal line defense. 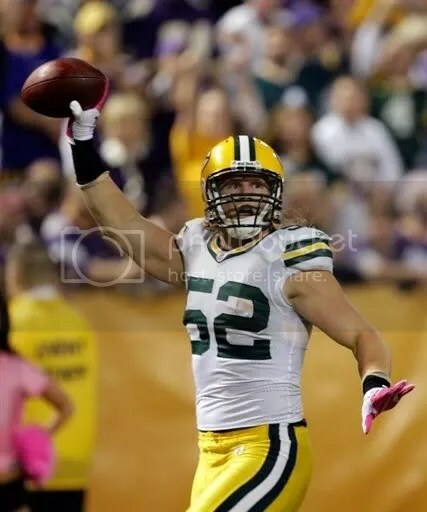 His time at backup LDE has been the full responsibilities of the backup LDE, including play in sub package (pass) defense where the NT comes off the field. Most of his work has been confined to the LDE role and nickel work that goes with it. As the Packers enter the 2nd quarter of the season, fresh off a bye and a chance to self scout, here are a few things that I’d like to see. This goes back to the earlier point that I raised, finding a way to win despite team weaknesses. This quarter of the season presents us a golden opportunity. After a first quarter where we faced three quality opponents, this quarter we will face one quality opponent, and it will be at Lambeau (the Vikings). With a win against the Vikings, it certainly is not inconceivable that the Packers will be 6-2 at the halfway point. This team needs to find its identity, this quarter of the season gives the team a great chance to do so, and can should be able to really help boost the team with some positive momentum. Now that we are a quarter of the way into the season, and have played a mix of teams, it is a good time to compare the metrics of our defense agaisnt the 4th quarter of last season, to see if there is any improvement. How is the switch to a 3-4 defense going? While we as Packer fans collectively bask in the glow of a preseason gone right, after the recent exclamation point in the desert, it is time to toss out the red flag and take a look. The commentary on the team has drastically changed, from expectations of struggling with our defensive transition and a revamped offensive line, to a powerhouse poised to make a run. Its good, the players believe, the fans believe. That is good energy. Rarely does a team go far that isn’t one of the 20 or so that believe that everything is in place this year to make a run. With the help of the reporters in the Packers press, people’s understanding of what it takes to run, and stop the run, seems to be off. When you dig in deeper, who does what and why, and what it looks like when they are doing well, isn’t necessarily correct when they are reported to look good or bad. This is a very fundamental principal. If the offense comes with as many blockers as you have defenders, there is nobody left to tackle the running back. If each offensive player wins their battle with a well designed play, an explosive play usually results. One of the fundamental principals of the pass to run philosophy, is to get the defense to back the extra defender up, in essence even up the box count for the offense. With a hat on a hat, plus one (the back), it isn’t hard to run if they can execute. There are lots of different offensive strategies to running, but really, this principle is at the core of it all.